16 January, 2017 – Malta (Press Release): Tain, the gaming software and solutions provider, has successfully launched its new Fast Bet sports betting service. Fast Bet gives punters the opportunity to place wagers on whether incidents will take place within a defined period during a sports event. Markets for football matches include whether there will be a goal, corner, free-kick, goal-kick, red card or throw-in during the period, with Fast Bet also available for other major sports. Punters simply click on an event and select the timeframe, which could be as little as a single minute. Fast Bet – which Malta-based Tain is to showcase at next month’s ICE 2017 event in London – enhances Tain’s already comprehensive sportsbook service. Tain Managing Director Mathias Larson said Fast Bet offers operators the opportunity to differentiate themselves from the rest of the sector. “Sportsbooks that can offer something different will be the ones that prosper in a competitive marketplace,” said Larson. “Fast Bet is an exciting new service that can help operators to stand out from the rest. “Fast Bet is ideal for those punters who become bored through having to wait until half-time or full-time to see their bet settled. 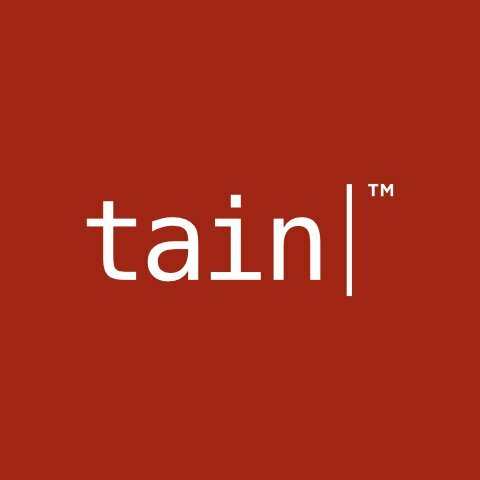 Fast Bet is the latest enrichment to Tain’s service since it was acquired by XIN Gaming last June. Last month it was announced that Tain would increase the number of live events it covers each month to 23,000. In increasing the number of sports covered to 50, Tain now offers markets on the likes of curling, biathlon and water polo, as well as traditional major verticals such as football, tennis and US sports. The Fast Bet service will be demonstrated at Tain’s stand (S1-342) at ICE 2017.